Ashleigh Building’s Painting and Decorating first year Apprentice, Caitlin White, was recently presented with The John Mather award 2015. 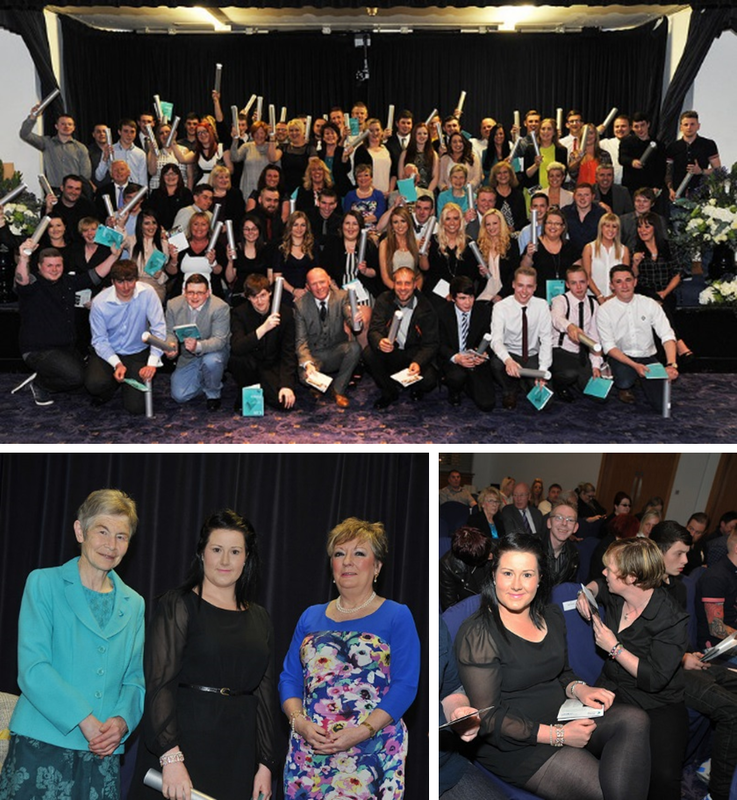 The award recognises students who have been able to gain work through skills they have developed on their courses. We would like to congratulate Caitlin on winning and look forward to her continued development on our Apprenticeship Programme.